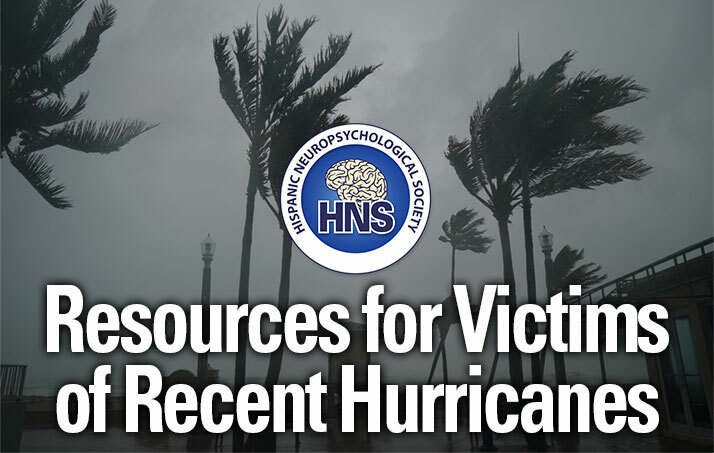 The Inaugural Research Hour at the 2019 Hispanic Neuropsychological Society (HNS) Conference, Cultural Neuropsychology in Action, highlighted the exciting research currently being conducted in cultural neuropsychology, as well as how this research relates to clinical practice, education/training, and policy. 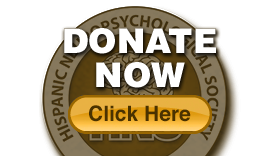 We received over 70 incredible submissions from talented trainees and professionals who demonstrated the relevance of culture, identity, and intersectionality in neuropsychology. Thank you to all the authors who submitted and presented their work! 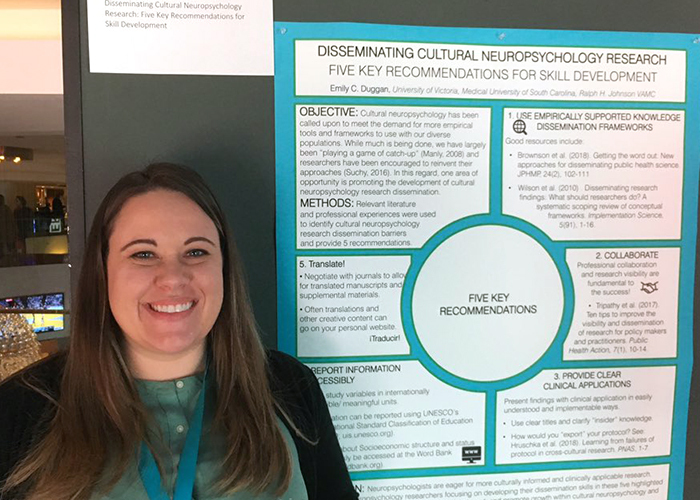 It is an honor and a pleasure to inform you that Ms. Emily C. Duggan’s special topics poster titled, Disseminating Cultural Neuropsychology Research: Five Key Recommendations for Skill Development, has been selected for the 2019 HNS Outstanding Special Interest Poster Award. It is an honor and a pleasure to inform you that Dr. Miguel Arce Rentería’s research poster titled, The Contributions of Active Spanish-English Bilingualism to Cognitive Reserve among Older Hispanic Adults Living in California, has been selected for the 2019 HNS Outstanding Research Poster by a Trainee Award. 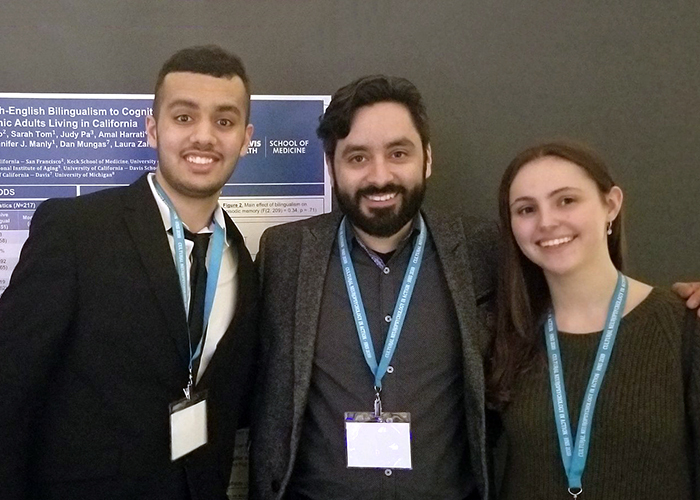 Both awardees presented their posters during the Research Hour at the 2019 Hispanic Neuropsychological Society (HNS) Conference, Cultural Neuropsychology in Action, which took place on Saturday, February 23rd 2019 at the Marriot Marquis Times Square, NY. The HNS Conference Task Force, Poster Subcommittee and reviewers were very impressed by the poster abstracts and presentations of both awardees. The reviewers included professional level practitioners and trainees of the HNS guild organization and awards were chosen via predetermined guidelines and criteria for both abstract and poster presentation. Reviewers with a conflict of interest were recused from reviewing specific poster abstracts and presentations. 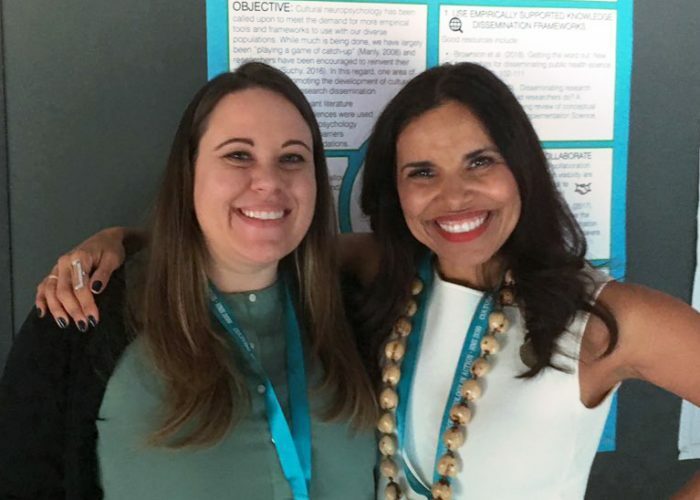 Again, congratulations to Dr. Arce Rentería on receiving the 2019 HNS Outstanding Research Poster by a Trainee Award and to Ms. Duggan on receiving the 2019 HNS Outstanding Special Interest Poster Award. Thank you everyone for your submissions and presentations! You made the HNS Inaugural Research Hour a success!